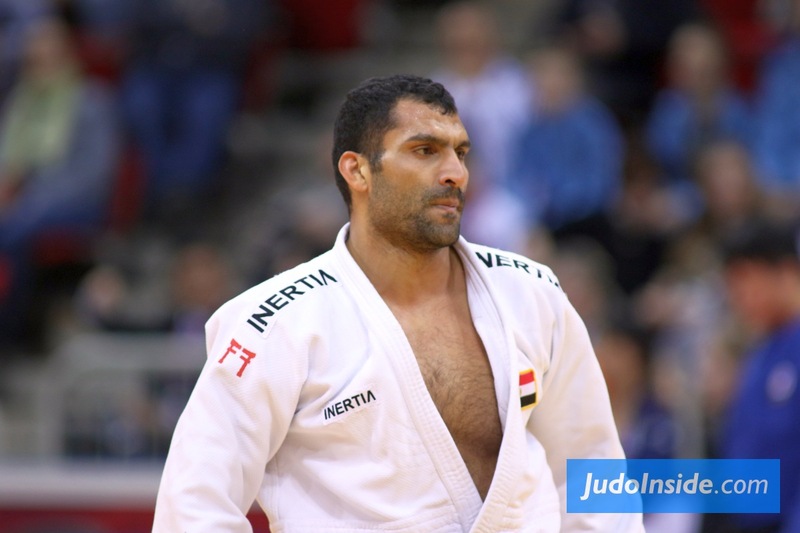 Ramadan Darwish won a bronze medal at the 2009 World Championships in Rotterdam U100kg and the 2018 he finished fifth in Baku. 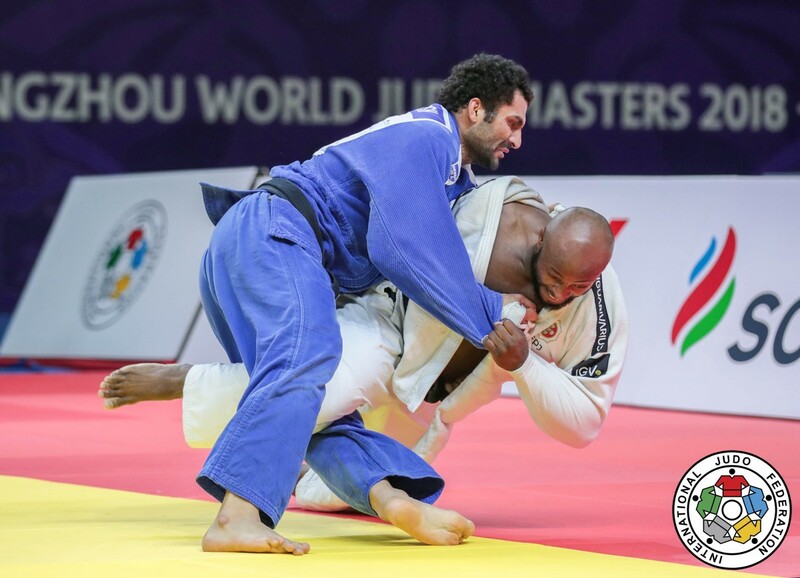 He is multiple African Champion and captured gold at the Grand Prix in Tashkent in 2017. He won the Grand Prix in Qingdao (2009), Tashkent (2014 and Budapest in 2015. 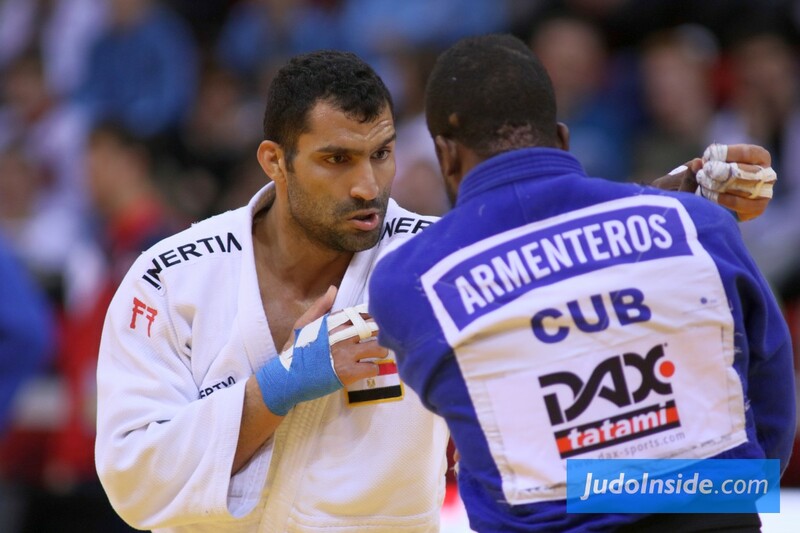 In 2016 he won gold at the Euro Open in Sofia. African champion 2016. 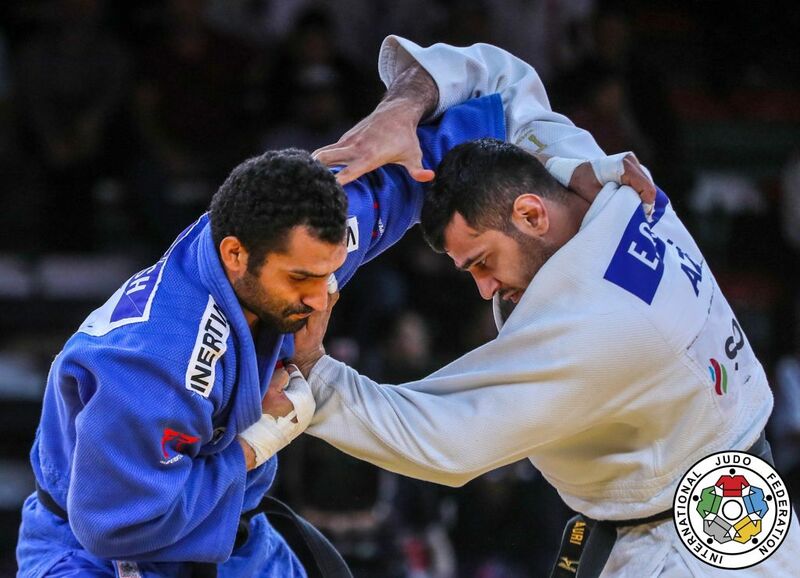 He claimed a bronze medal at the Grand Prix in Tashkent in 2018. 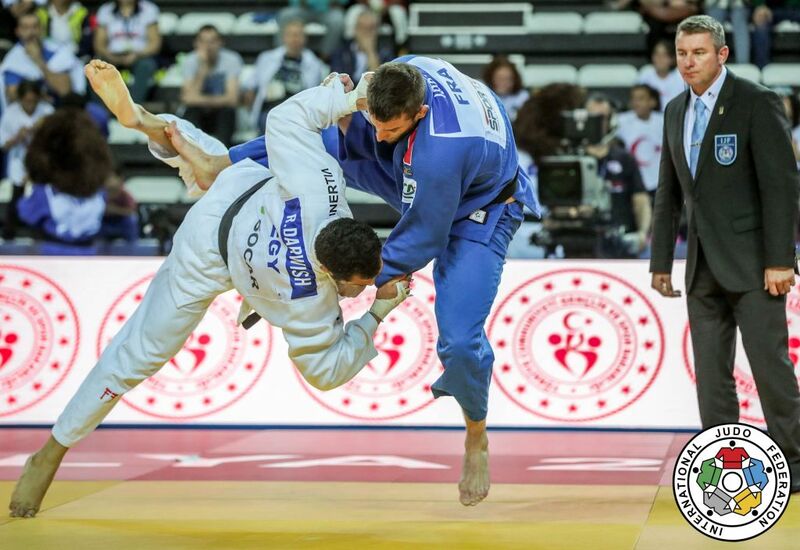 He took bronze at the 2018 World Masters in Guangzhou.